Join us at our FREE spooky ghost tours in The Guildhall, Salisbury this Halloween from Sunday 27 October until Thursday 31 October! 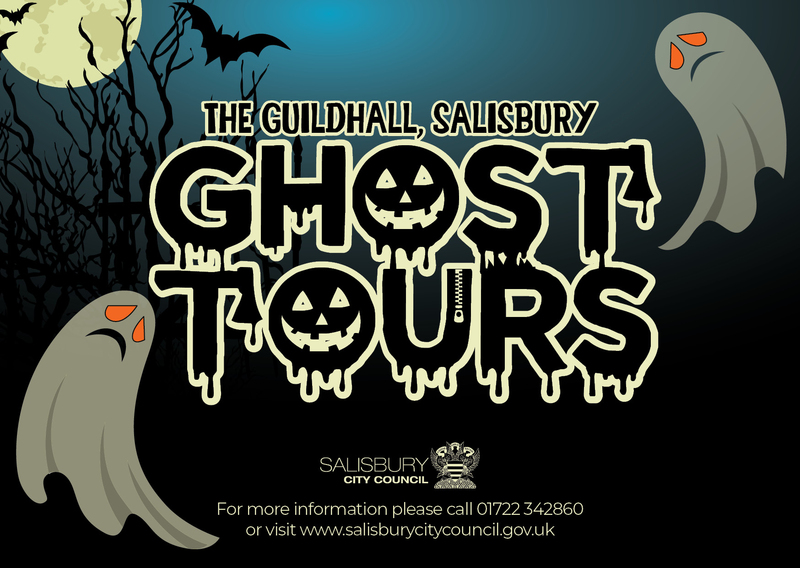 The tours are set to kick start your Halloween celebrations and give you a fascinating insight into the spooky history of the Guildhall, Salisbury. Dating back to 1795 The Guildhall holds a gruesome tale, one that includes death sentences, tribulations and lots of bump in the night stories!